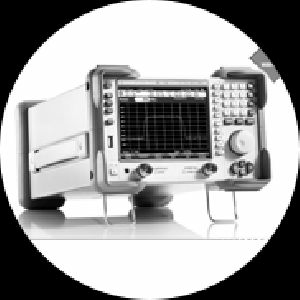 The R&S®Spectrum Rider FPH is a versatile, user-friendly instrument in a rugged and appealing design. 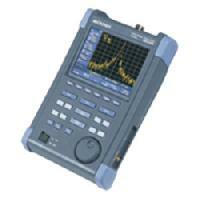 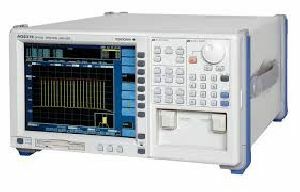 The frequency range of the basic analyzer is 5 kHz to 2 GHz. 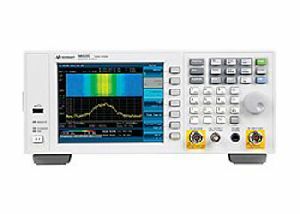 The upper frequency limit can easily be extended to 3 GHz or 4 GHz via keycode. 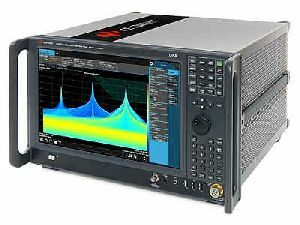 Specifications : Optical Resolution (@3dB) 0.16 pm (20MHz @1550nm),Wavelength Range 1525 nm -1564 nm,Wavelength Accuracy + or - 2 pm,Spurious-free Dynamic Range1 >80 dB Etc. 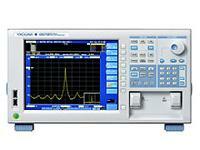 Applications : Laser characterization Optical communications systems analysis Etc. 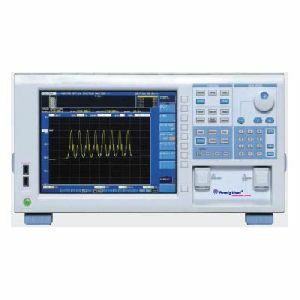 Long wavelength measurement capability High wavelength accuracy & resolution, High speed measurement, USB for mouse, keyboard, and memory, Remote operation (GP-IB, RS-232, Ethernet). 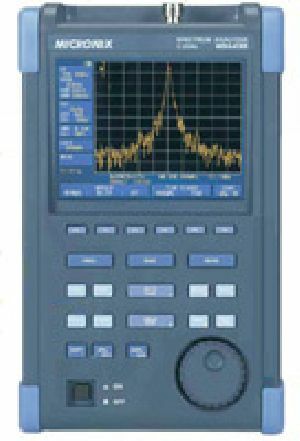 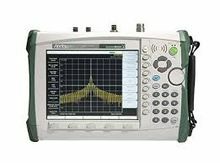 We are offering spectrum analyzer from 1 ghz upto 3 ghz. 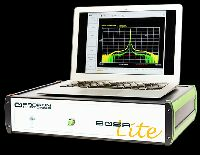 HighFinesse optical spectrometers LSA and HDSA are designed to analyse the multi-line or broadband spectrum of (un-)known light sources like cw and pulsed lasers, gas discharge lamps, super luminescence diodes, semiconductor laser diodes and LEDs. 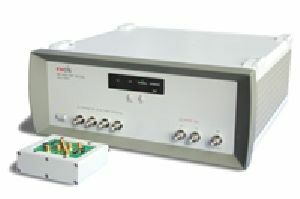 They are suitable to analyze the spectrum of telecom signals, resolve Fabry-Perot modes of a gain chip, and produce a spectral measurement of gas absorption. 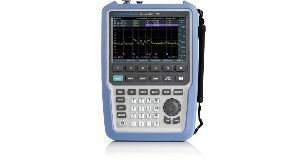 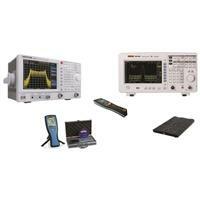 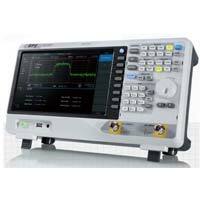 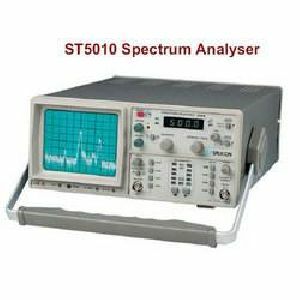 New Age Instruments & Materials Private..
Our clients can avail from us quality range of ST - 5010 spectrum analyzers. 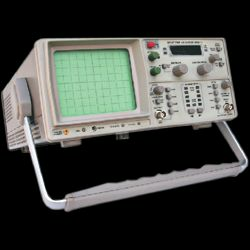 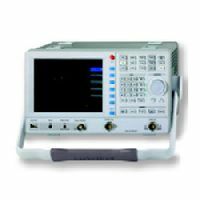 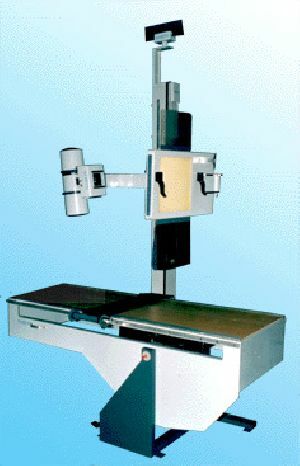 Highly reliable, the device is used to examine the spectral composition of some electrical, acoustic, or optical waveform. 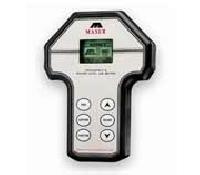 Designed with the aid of advance technology, the analyzer can also measure the power spectrum.